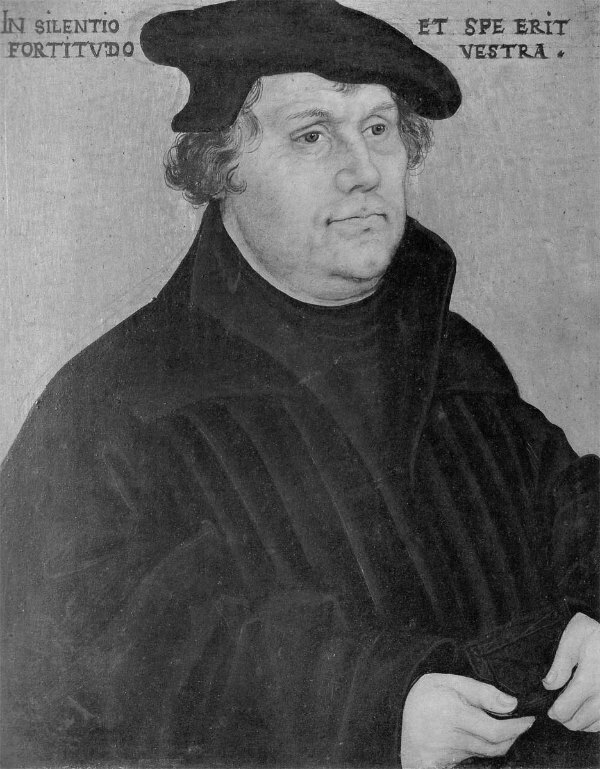 Martin Luther (1483-1546) is widely regarded as one of the most influential figures in church history. His objection to many of the Roman Catholic church’s teaching, doctrines and practices led to his excommunication, which is seen as a significant contributory factor to the start of the Protestant Reformation in Germany and Europe. He also translated the Bible from Latin into German, making it accessible to a wider readership. Luther made an important contribution to hymnody through his promotion of chorale singing. He wrote chorale texts and tunes, many of which are paraphrases of well-known existing texts, for example, the Psalms, the Lord’s Prayer, and the Creed. ‘Ein’ feste Burg ist unser Gott‘ is possibly his most famous chorale. It is a paraphrase of Psalm 46 (‘God is our hope and strength, very present help in trouble.’) It has been translated into English as ‘A Safe Stronghold our God is Still’, and ‘A Mighty Fortress Is Our God’. The tune EIN FESTE BURG is attributed to Luther himself. The tune was harmonised by Johann Sebastian Bach, who also used it for his cantata BWV 80. It has been used as a theme by many composers.